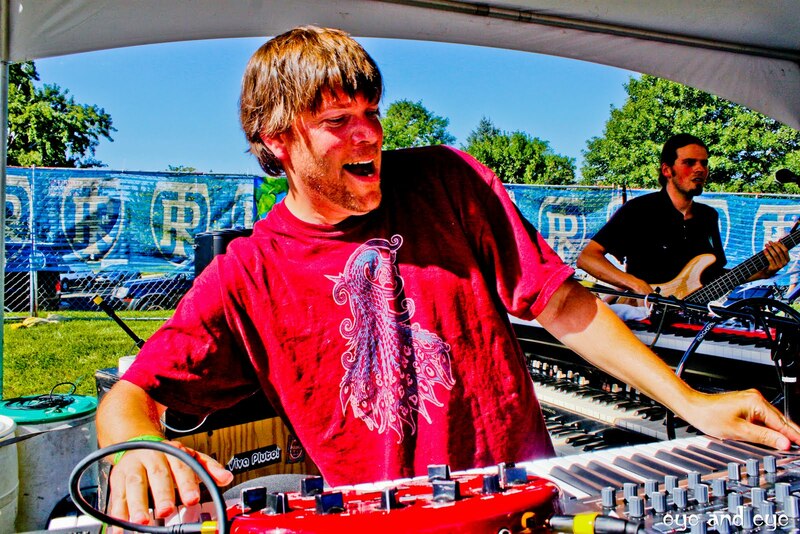 « String Cheese Incident Fall Tour 2011! This month’s contest is for a 16x20in canvas print of the photo pictured above. This photo of Kyle Hollingsworth, wearing the very stylish new String Cheese Radio tshirt, was taken at Kyle’s Brewfest on July 23, 2011. Photo credit to Ben Wilson of Eye and Eye Photography. The winner has been contacted, check your email!